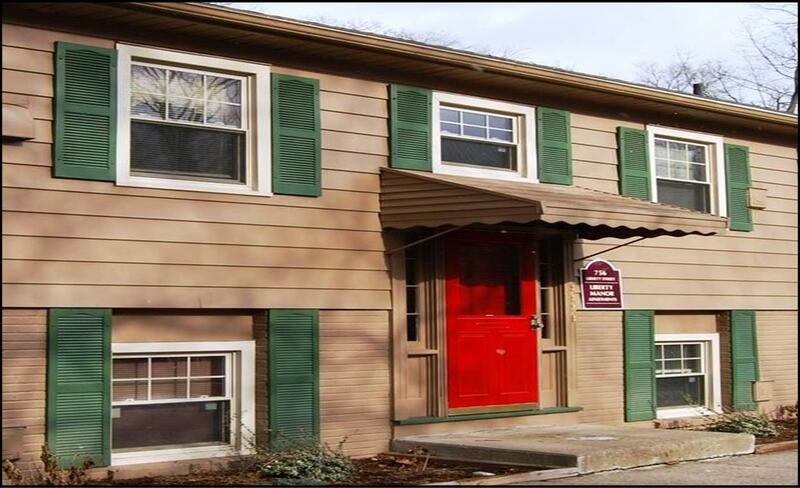 Located at 1600 Monroe Avenue, in the town of Brighton NY, these 2 Bedroom townhouse apartments are a short walk from the restaurants, bars and shops in the popular 12 Corners area. There are hardwood floors throughout and a private basement with laundry hookups. 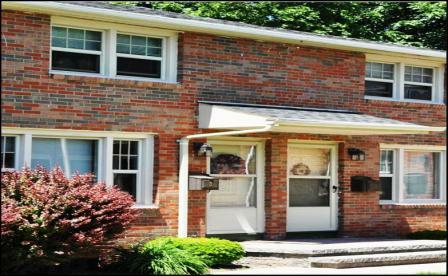 Located on a quiet tree-lined street in the town of Penfield NY, these apartments offer the peacefulness of the suburbs and the convenience of the city. It is an easy walk to restaurants, shops, parks and more.